All Hull's and Nielsen Bainbridge Wall Frames are 50% OFF. 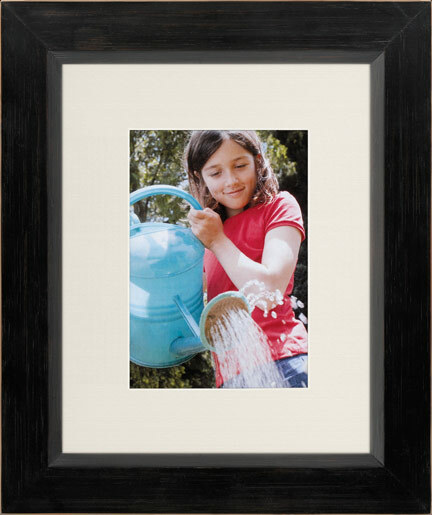 We have a wide variety of quality ready made frames available. Choose your style, then choose your size. All Hull's Private Label frames are manufactured specifically for us by a frame maker right in the New Haven area. We have sizes from 5x7 up to 24x36 including many squares - 8x8, 10x10, 12x12, 16x16, 18x18, 24x24. 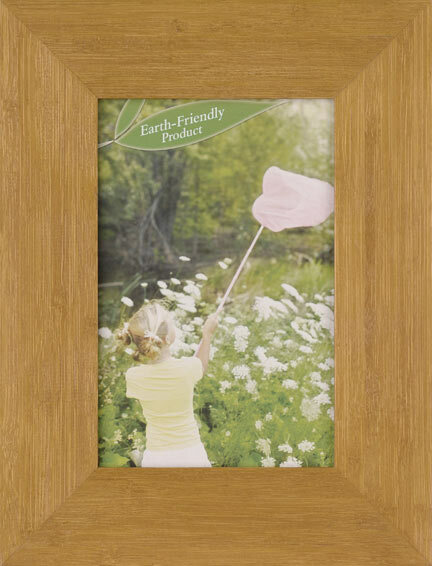 All our frames are made from real wood and have real glass...not plastic frames with thin cheap plexiglass. The Artcare™ system protects your precious photos by creating an archival enclosure designed to absorb pollutants and acids that cause photos and art to fade and discolor. Independent laboratory tests prove only Artcare™ actively protects photos and art from the damaging effects of time – which means your memories will last for generations. Don't want Ready Made Frames? Check out our Custom Frames instead. Customize your frames to your liking!